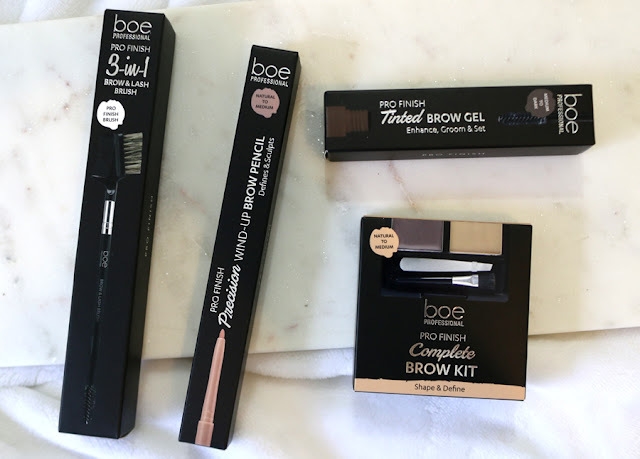 You may recall the in-depth look at Benefit's extensive brow product range from a couple of months ago (if you missed out, read the post here) but today we are looking into a much more affordable alternative. The budget friendly brand BOE Beauty have released a series of brow products that will have your brows looking on fleek without breaking the bank. 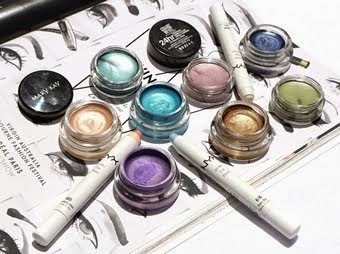 This range is called 'Pro Finish' and includes 4 items; 3 products and 1 brush. 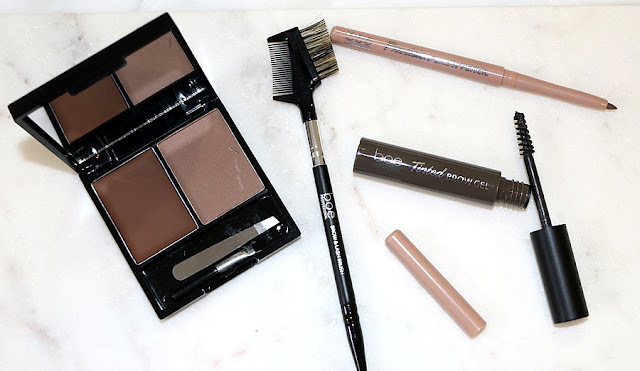 Complete Brow Kit - Shape and define. You know the drill - a wax and a powder. This set also comes with tweezers and a brush for touch ups on the go because let's be honest sometimes you've got to do your makeup in the car between events. 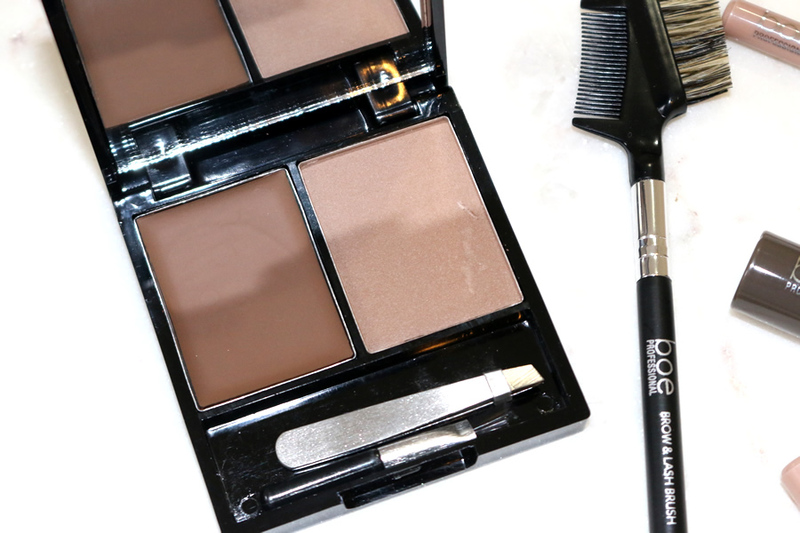 Complete with a mirror - it's all you need to have your brows looking their best at all times. Precision Wind-Up Brow Pencil - Define and sculpts. 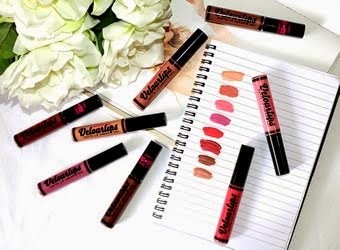 Nothing beats a killer eyebrow pencil and this one is fuss free and effective. It's wind up so you avoid all of that sharpening business and dealing with blunt ends. It's the perfect size to define your brows with soft and small strokes. 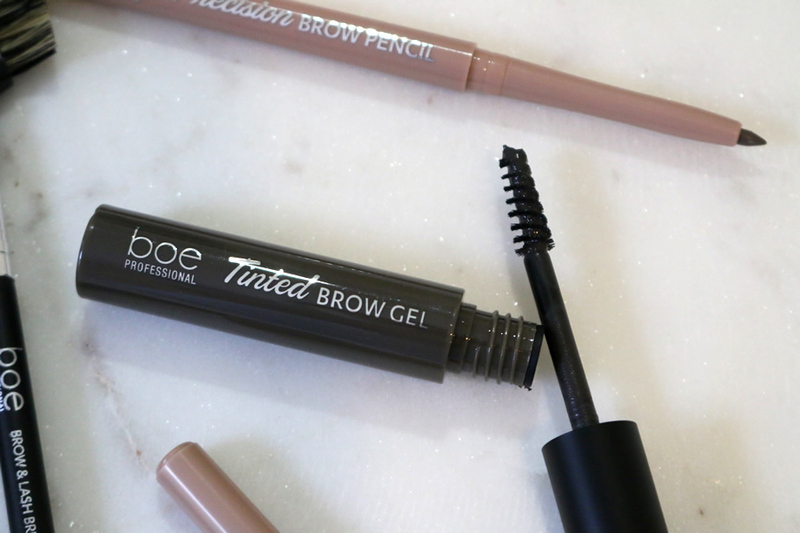 This slightly tinted gel will keep your brows in place all day. I mean, if we've put so much effort into them looking perfect we really want to lock in the look. Last but not least is the killer brush that BOE Professional released.This one has your regular plastic comb, brush comb and spoolie end. 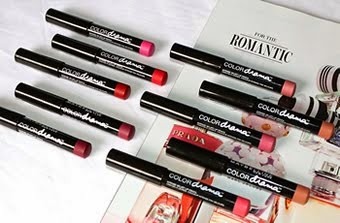 Perfect for brushing through those brows and lashes - an absolute staple for your makeup bag. This range is available exclusively at Big W stores at seriously affordable prices. 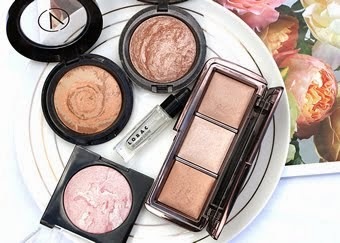 You really can't find makeup this high quality for such a small price tag anywhere else (except maybe Essence, they are pretty great value too). 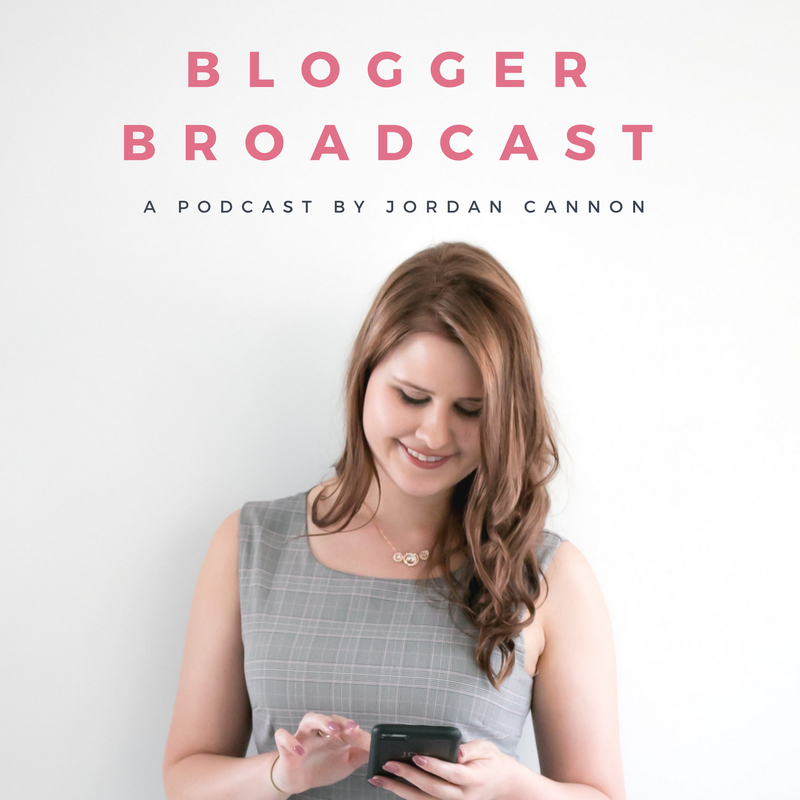 The best part is that you aren't dropping heaps of cash and investing in a seriously expensive brow product so you have the freedom to purchase a few options and experiment what is going to work best for you.